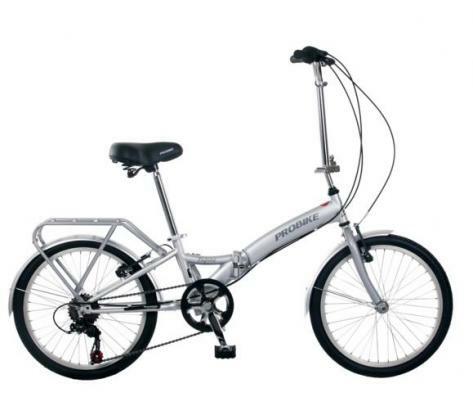 Probike Enfold Folding Bikes - This Probike folding bike is a great entry level option. It's really good for short commutes through towns and across cities. With its compact design it can easily be taken on a train or a bus or put in the boot of a car.